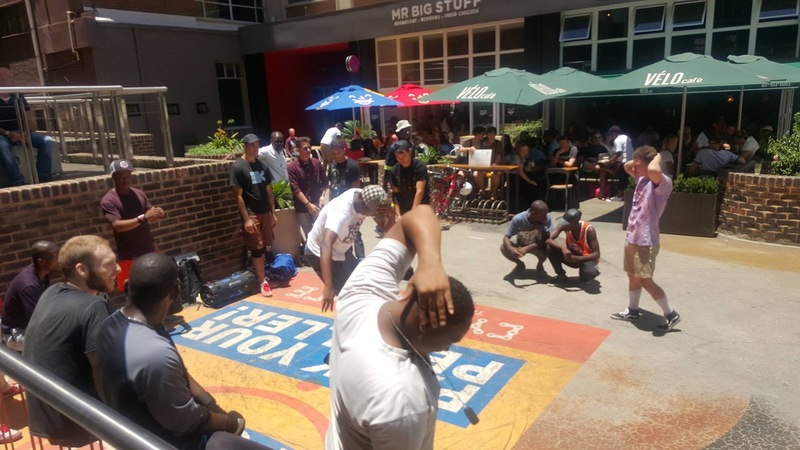 Braamfontein Alive: Braamfontein got its grove back! 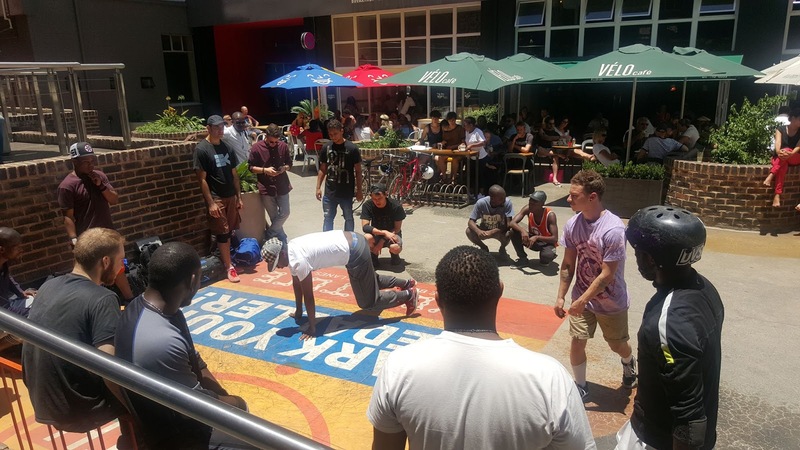 Braamfontein got its grove back! Thanks goodness, life has finally returned to Braamfontein. 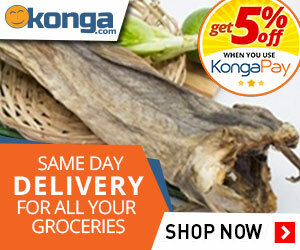 After the disappearances of majority of our residents during the past few weeks of Christmas and new year holidays. Majority of shops are now open for the 2016 business year and we also witnessed great turn-ups from our frequently week-end visitors. 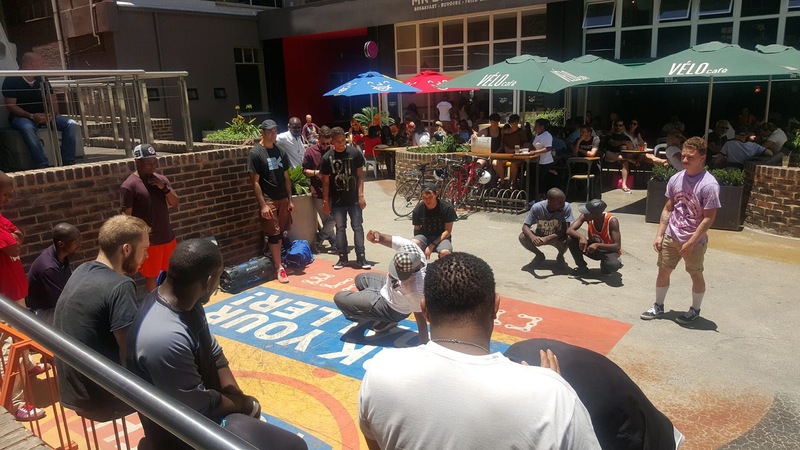 Braamfontein finally got its groove back!From First Thursdays Johannesburg event to the second weekend of the new year our neighbourhood spring back into life as activities come back to a full swing like a pendulum bulb motion. malls, hotel, pizza restaurant, drinks, not forgetting an open space for fun seekers and a massive TV screen. at the grove. An initiative that started about 2-3 years ago. 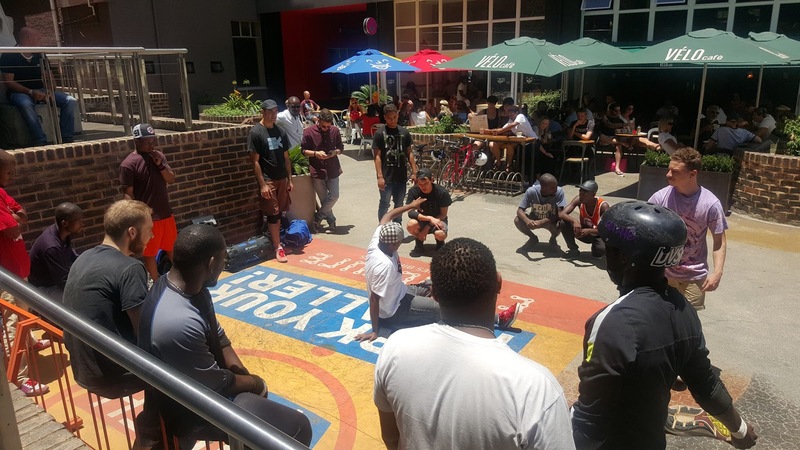 Their members come from all over Johannesburg and they entertain people from different parts of South Africa even from overseas adding vibrant colours to what Braamfontein has to offer.